Phobya's coolant series was specially designed for use in PC water-cooling systems! Phoba's developer's years of experience in the water-cooling sector have resulted in this mixture which features all the things one could ask for ina water-cooling system: Corrosion protection, algae suppression, protection from disintegration of different metals as well as extremely low electricalconductivity. 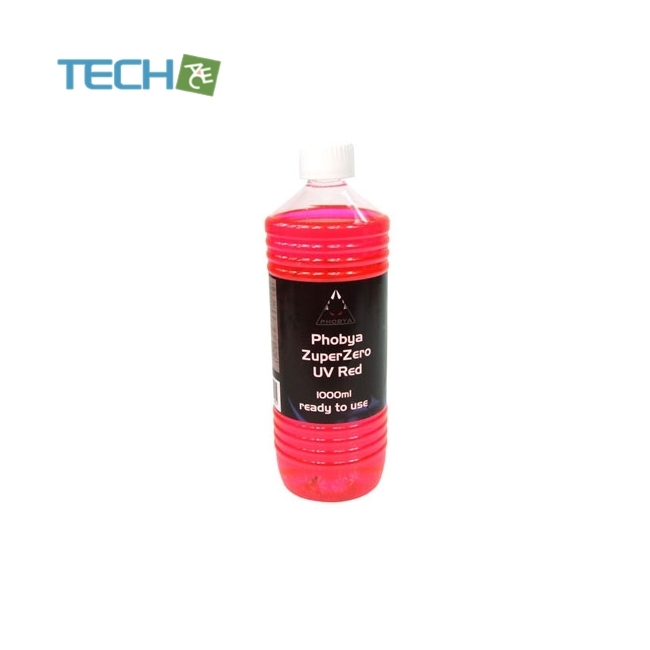 Of course plastics such as PVC, NBR, Acetal, Plexi etc. will not react with this concentrate. Some of the Phobya coolants have special features. 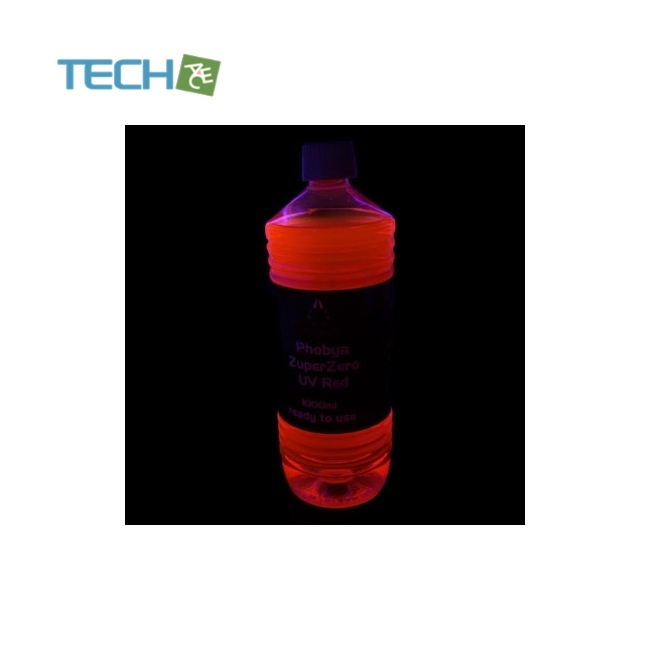 This concentrate is also UV-reactive and will light up when exposed to UV light from a CCFL, LED,Flexlight etc. This coolant is a ready-to-use coolant which can be put into the cooling loop directly.